As more and more schools embrace technology, such as Chromebooks and Google apps, it becomes increasingly important for teachers and schools to address the issue of cheating and academic integrity in a variety of ways. 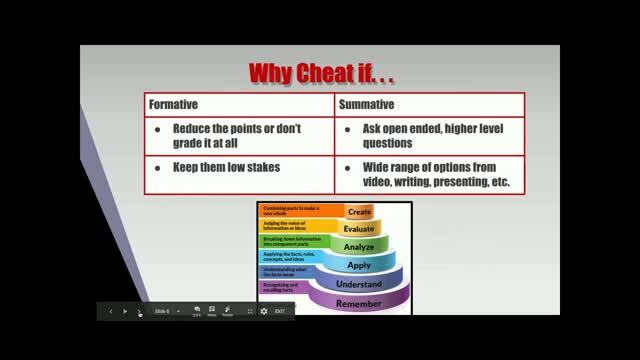 In this webinar, join Deb Norton as she looks at some innovative ways to address possible cheating issues. She will discuss non-technology options, as well as technology-based tools and resources that can be proactive in preventing plagiarism and cheating. Deb will also focus on changing how we assess students and share strategies that can deter students from attempting to cheat. It seems that cheating is hardly a concern for students anymore. They do not care, and Admin really does not provide much support. The Webinar was informative. I always enjoy listening to Deb present. She is concise and detailed, but fast. 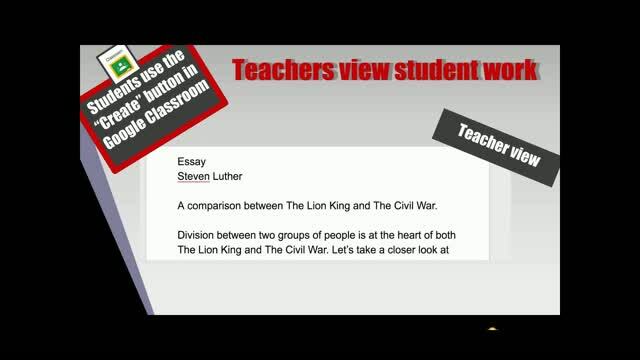 Google Classroom is the platform our school district has chosen, so this was really helpful. 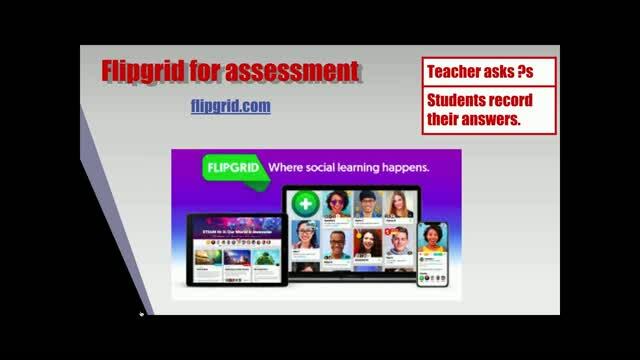 I liked many of the options.Unfortunately, our district is encouraging us to move away from Google Classroom (superintendent's preference), so some of this isn't applicable. It might help to have similar information for other platforms (e.g. Office 365). This is great! Looking forward to the locked quiz feature, too. Wow, thank you for the non-technology options and the technology-based tools with resources. 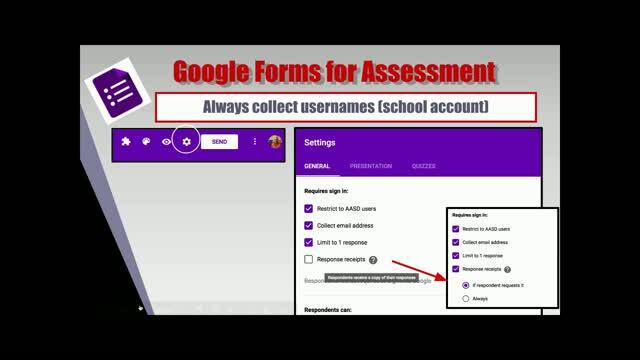 I have used Google Forms for years and I didn't know about the username tip. I made my first question to write their name. I'm still going to do that but now I'll have the email as well. Thanks!